This course is part of the basic training for beginners, but can also be taken separately for those who are trained in classical manicure/pedicure. 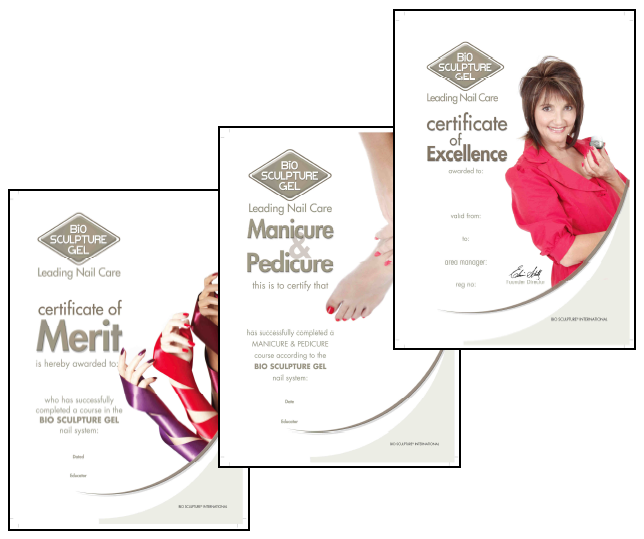 The course is also suitable for those who are podiatrists and want to include manicures in the offer to their customers. Or you may want to have the ability to offer customers a delightful spa treatment for the feet with Bio Sculptures own beautiful care products that contain Sheabutter, lavender and other essential oils. Efficient products that smell amazing! The demand for foot care on a cosmetic level is steadily increasing with nail technicians and the customers often request colour on their toenails. Now you can offer them a colour that lasts for several weeks.